Time travel may sound more likely for a Hollywood movie than a NASA project, but the Mars InSight mission may soon change that. 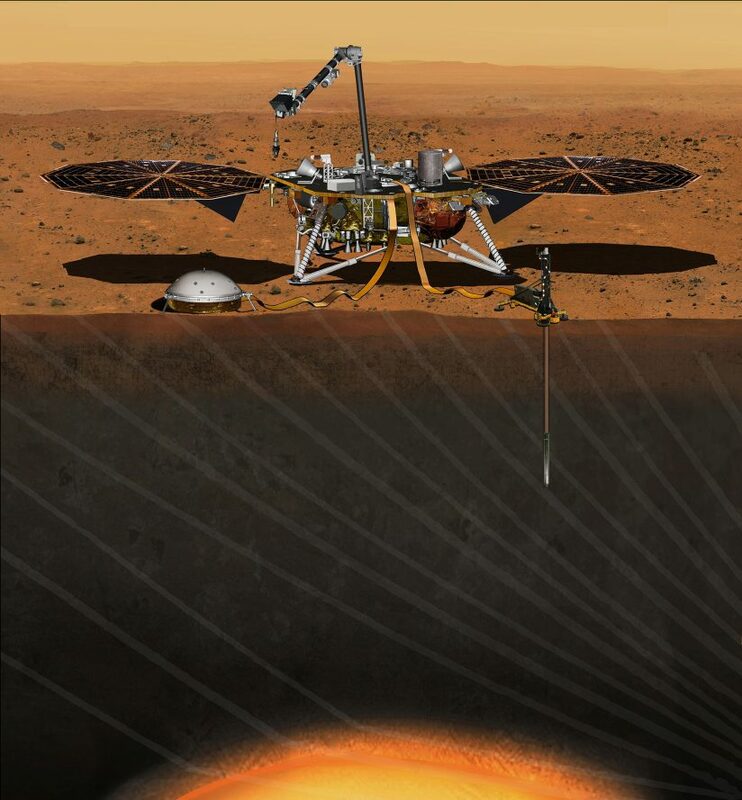 Launched in May, the InSight lander is a geophysical observatory that will help scientists piece together a picture of the red planet’s earliest moments. Taking the helm as the mission’s principal investigator is W. Bruce Banerdt ’75, PhD ’83. “I think of the InSight lander as a time machine going back 4.5 billion years to look at what happened during the earliest formation of the solar system,” he says. 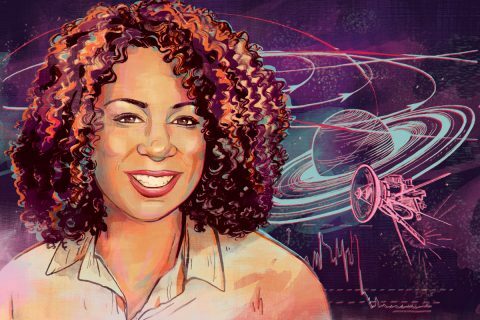 Banerdt is one of the many USC alumni who are expanding our understanding of space. Pioneering astronauts like Neil Armstrong MS ’70 and James Lovell ’61 made history on manned space flights, and Trojans abound at organizations like SpaceX, Boeing and NASA. I think of the InSight lander as a time machine going back 4.5 billion years to look at what happened during the earliest formation of the solar system. At USC, Banerdt juggled his love for music (he was a tenor saxophone player in the Trojan Marching Band before a broken foot sidelined him) and aerospace engineering before finally settling on physics for his major. A USC class on earthquakes sparked an interest in geophysics, leading him to Pennsylvania State University to pursue a PhD in the subject. He returned to USC after two years to finish it. 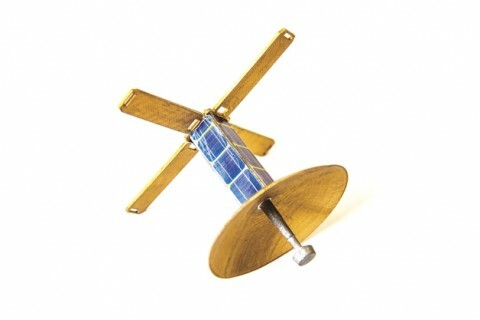 By then, Banerdt had put away childhood dreams of working with NASA, believing them to be unobtainable. 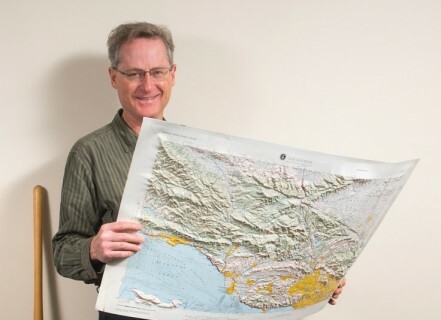 But while pursuing his doctoral degree at USC, he had the opportunity to take a part-time job at NASA’s Jet Propulsion Laboratory in nearby Pasadena. “My dreams sort of caught up with me,” Banerdt says. One of the coolest parts of the InSight lander mission for him will be peering into Mars’ crust and core. Uncovering the clues frozen into place deep inside the planet will let scientists jump back billions of years to see how rocky planets like Earth were first created. Over the course of the InSight lander’s 300-million-mile journey, Banerdt and his team will also build the first-ever map of the inside of Mars. “After two years, we should be able to detect enough ‘marsquakes’ — like making a CT scan of the inside of the planet — to get all the boundaries for which we’re looking, and maybe more,” he says.